A land of the lotus eaters amid the bloated development of its neighbours, Laos brings together the best of Southeast Asia in one bite-sized destination. 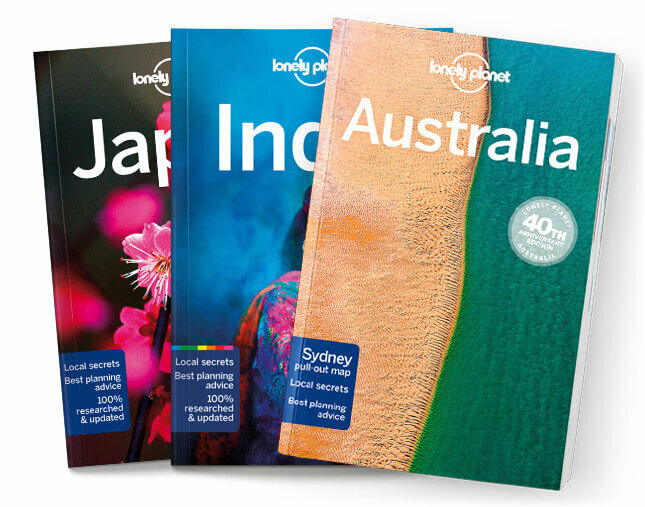 Lonely Planet will get you to the heart of Laos, with amazing travel experiences and the best planning advice. Lonely Planet Laos is your passport to the most relevant, up-to-date advice on what to see and skip, and what hidden discoveries await you. Whiz through the jungle on ziplines in Bokeo Nature Reserve, dine on French cuisine in historic Luang Prabang, or trek to minority villages on the Bolaven Plateau; all with your trusted travel companion. Get to the heart of Laos and begin your journey now!